Is energy that is collected from renewable resources, which are naturally replenished on a human timescale, such as sunlight, wind, rain, tides, waves, and geothermal heat. PSW has been involved in a number of independent renewable projects where their responsibilities covered the design, approval and implementation of the balance-of-plant electrical network as well as the ESKOM grid connection. The first large scale wind farm in South Africa became operational in 2014, others are in the planning and construction stages. 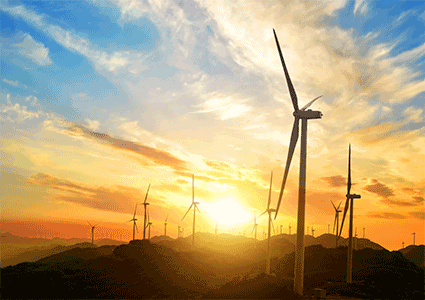 PSW has been involved in a number of wind power projects. PSW together with various property renewable energy project developers are involved in the solar photovoltaic (PV) electricity market which will contribute to the country’s renewable energy roll-out. 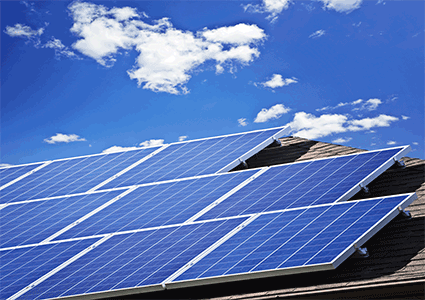 These include commercial rooftops, solar farms and hybrid systems. 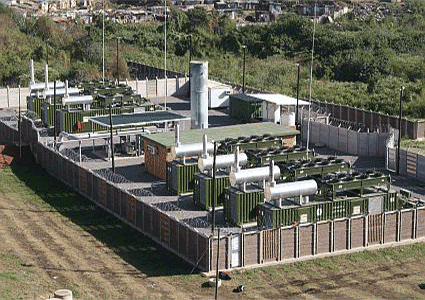 Landfill gas (LFG) to electricity has been identified as one of the renewable energy technologies that the South African government will focus on in order to generate more electricity from renewable resources and PSW has been involved in projects advising municipalities and other key players. 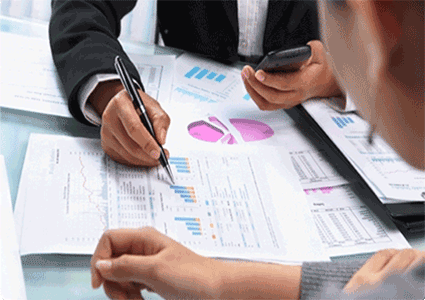 PSW advises renewable project developers on grid connection and balance-of-plant collector networks by providing specialist input regarding cost estimates, alternative solution negotiations and project feasibility studies.